Guys, Kit Harrington has shaved his beard... is Jon Snow dead AGAIN?! 5. 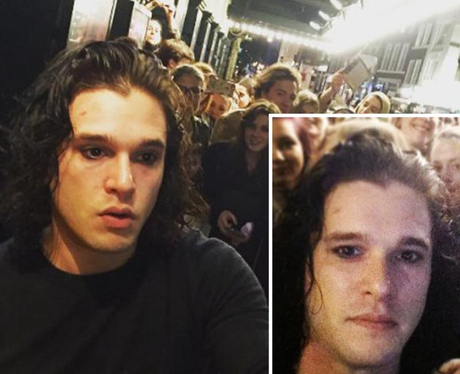 Guys, Kit Harrington has shaved his beard... is Jon Snow dead AGAIN? !